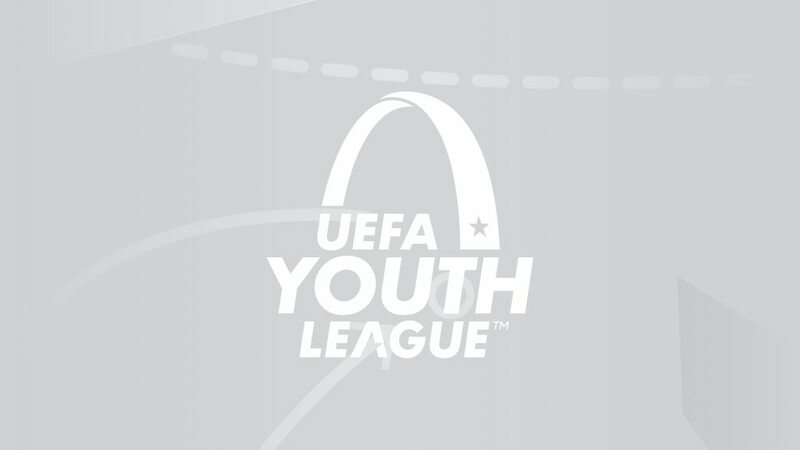 Twice UEFA Youth League winners Chelsea, debutants Hertha Berlin, Sigma Olomouc and Montpellier, Midtjylland, PAOK, Dinamo Zagreb and Dynamo Kyiv are into the play-offs after coming through the two-round domestic champions path. Chelsea won this competition in 2014/15 and 2015/16 but lost last season's final to Barcelona. Hamilton, in their first UEFA competition tie at any level, knocked out Basel on penalties; Montpellier, Hertha and Sigma are also UEFA Youth League debutants. Debuts: AEL Limassol, Anji, Bohemians, FC Admira, Hamilton Academical, Hertha Berlin, Illés Akadémia, Lech Poznań, KR, Montpellier, Septemvri Sofia, Sigma Olomouc, Žilina. In the draw on 17 December, the eight Domestic Champions path survivors will be drawn at home to the eight UEFA Champions League path runners-up in one-off ties to be played on 19/20 February to decide the eight remaining round of 16 berths. The other eight places are taken by the UEFA Champions League path group winners. LiveWho went through from the #UYL groups?